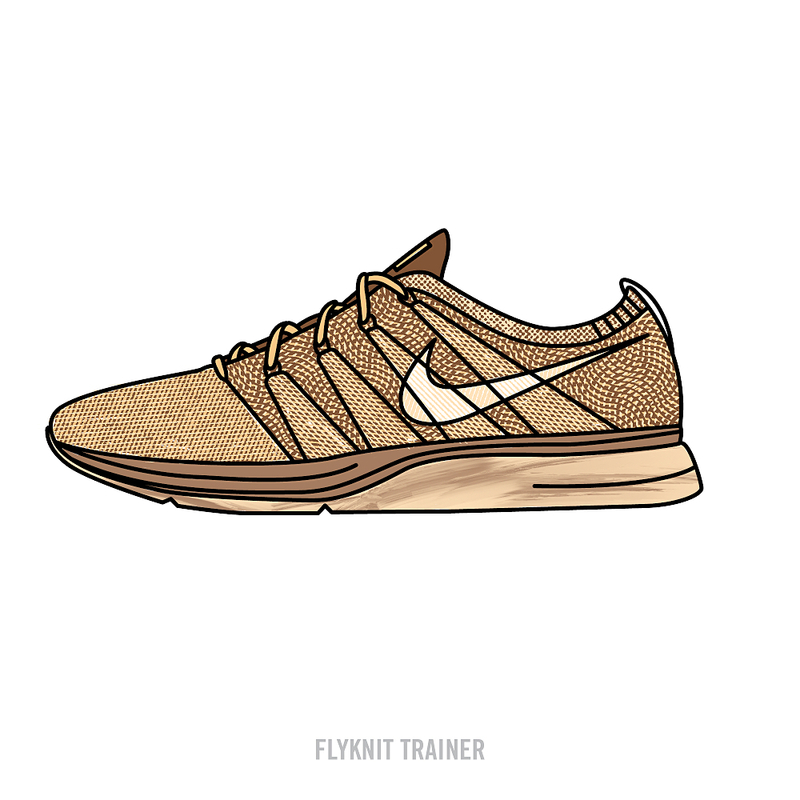 Whether it's for function, fashion, or fitness, we love shoes, maybe even more than we need them. 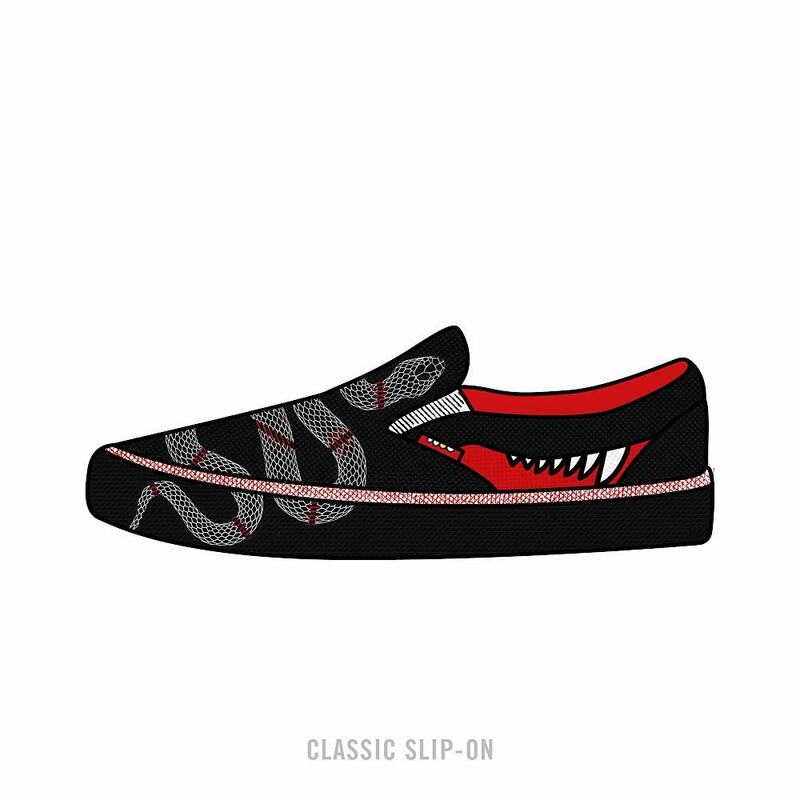 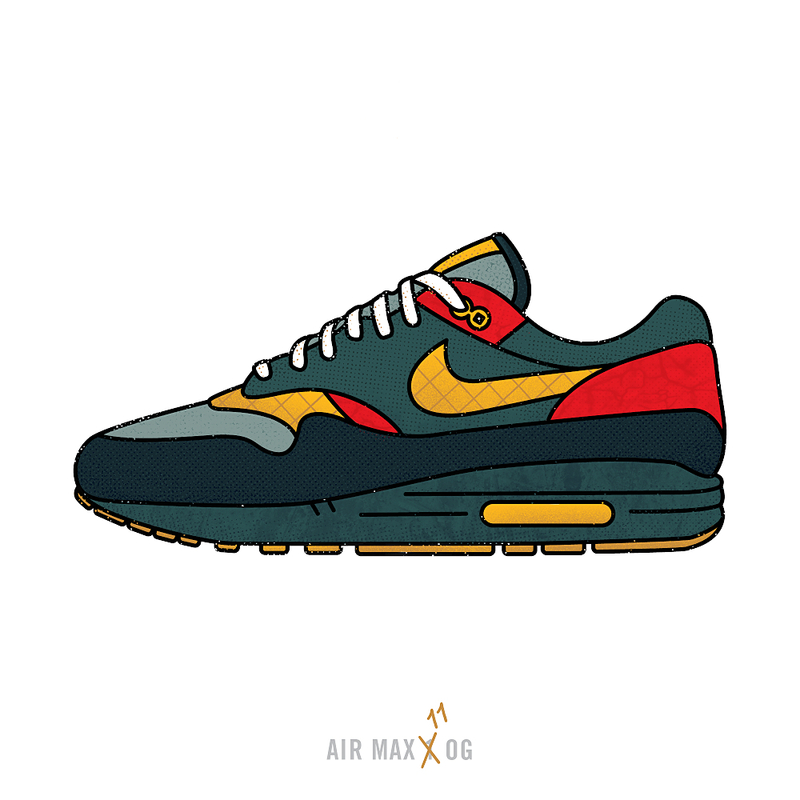 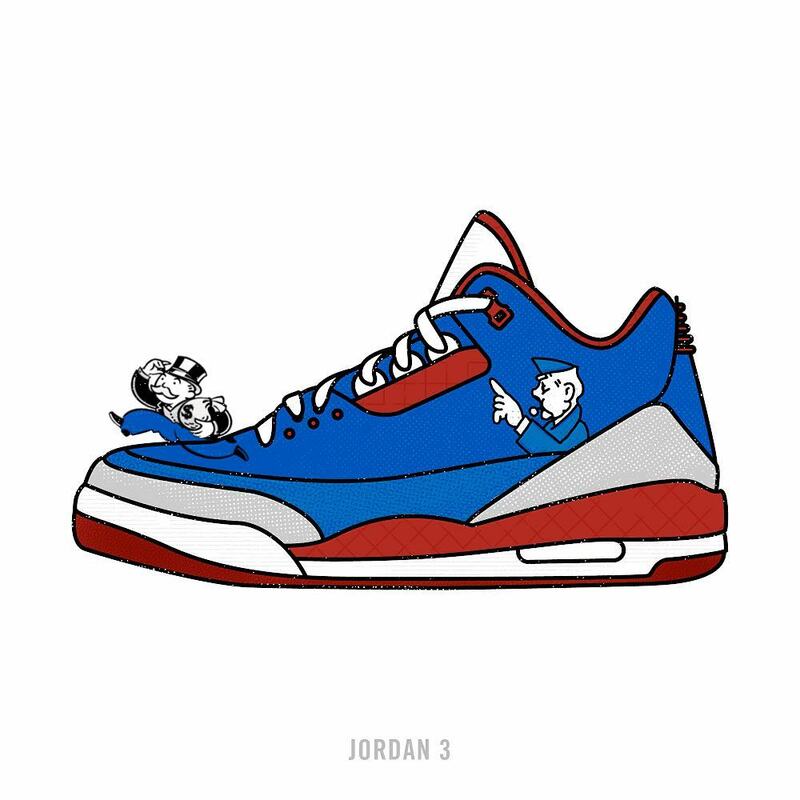 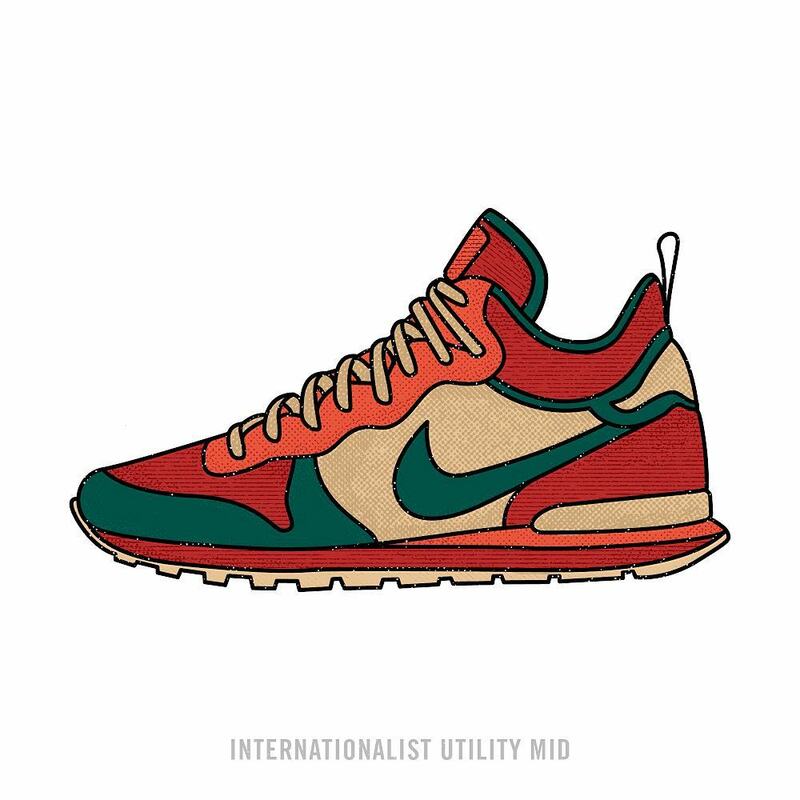 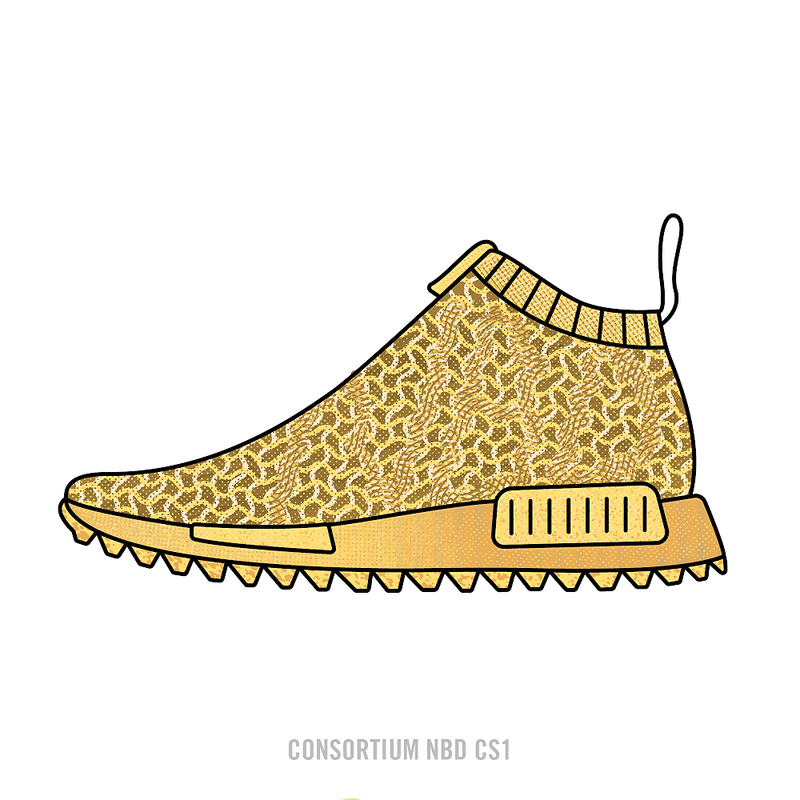 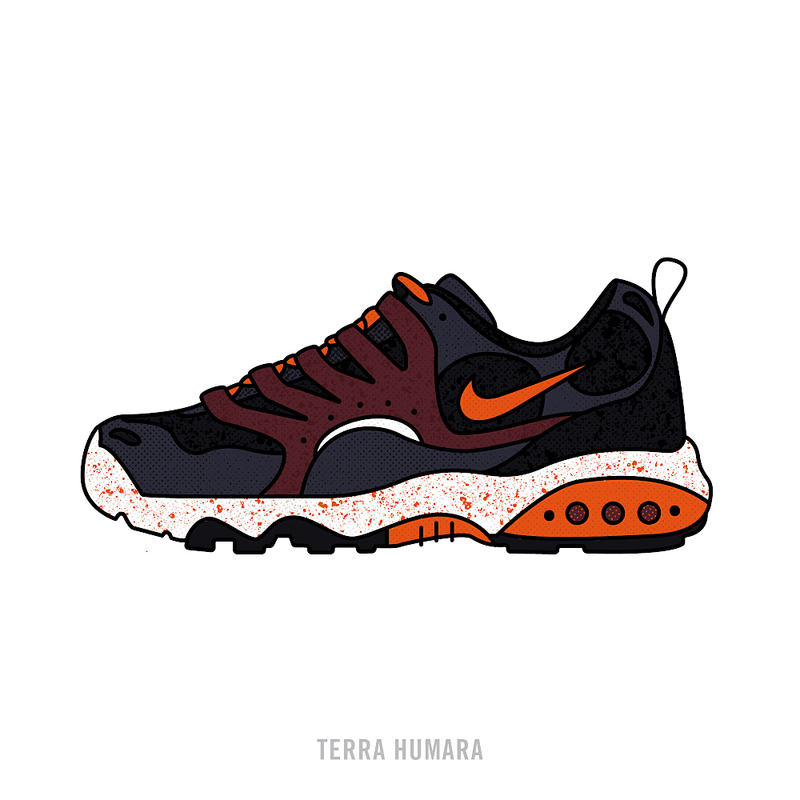 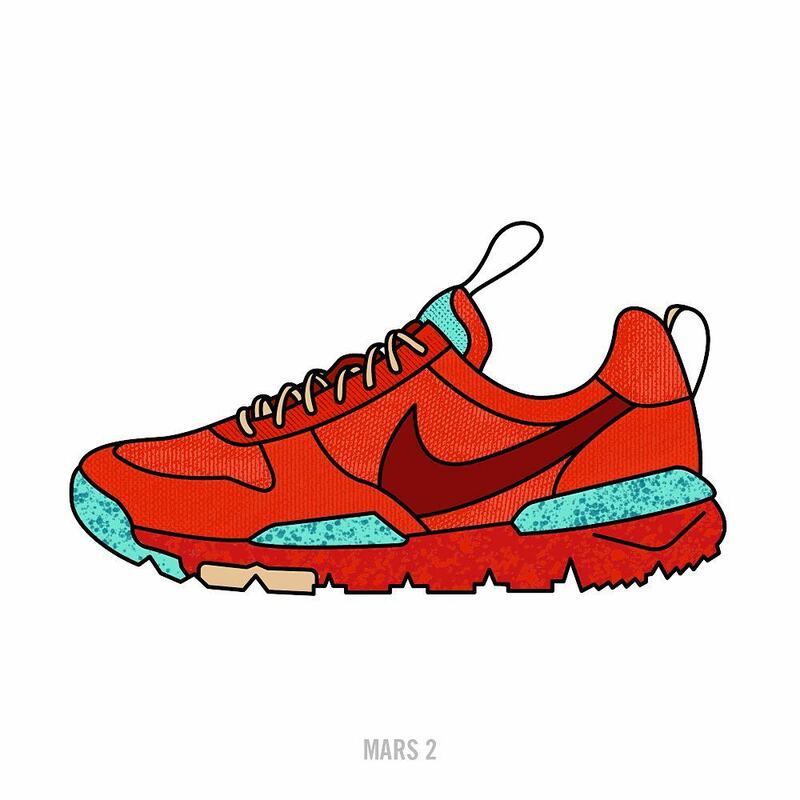 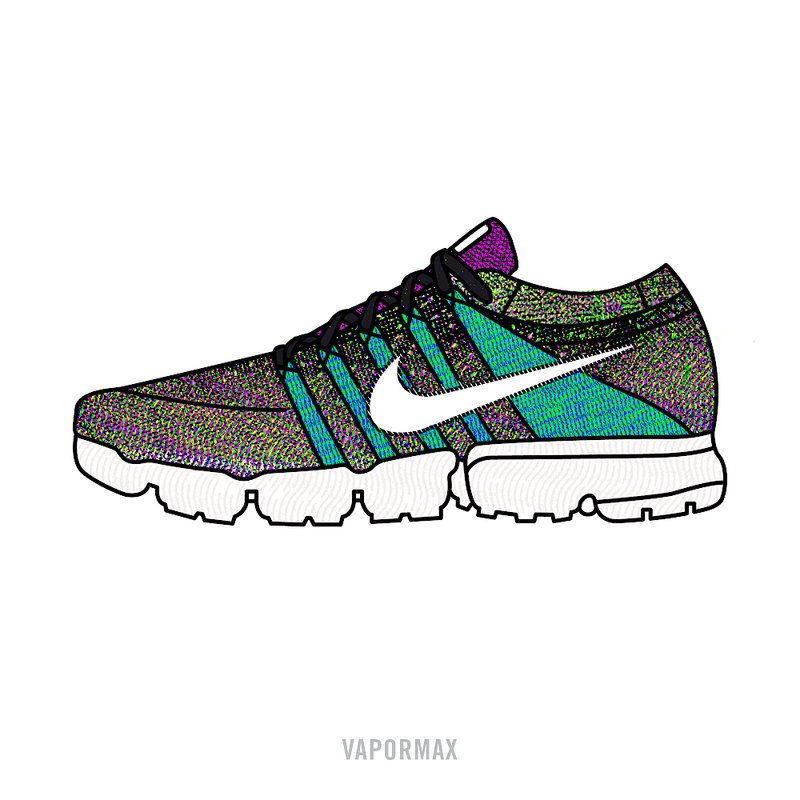 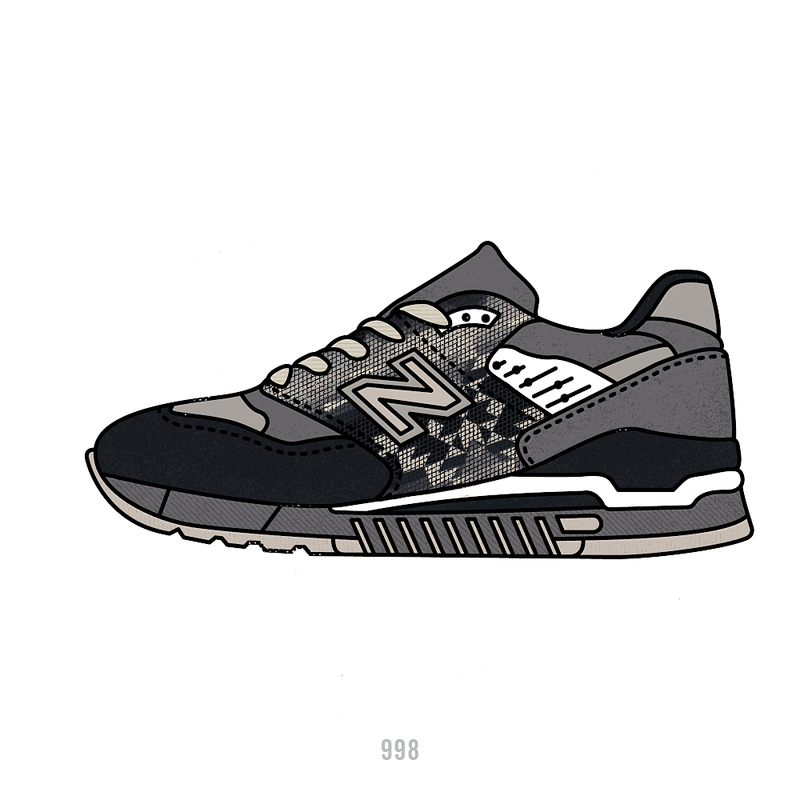 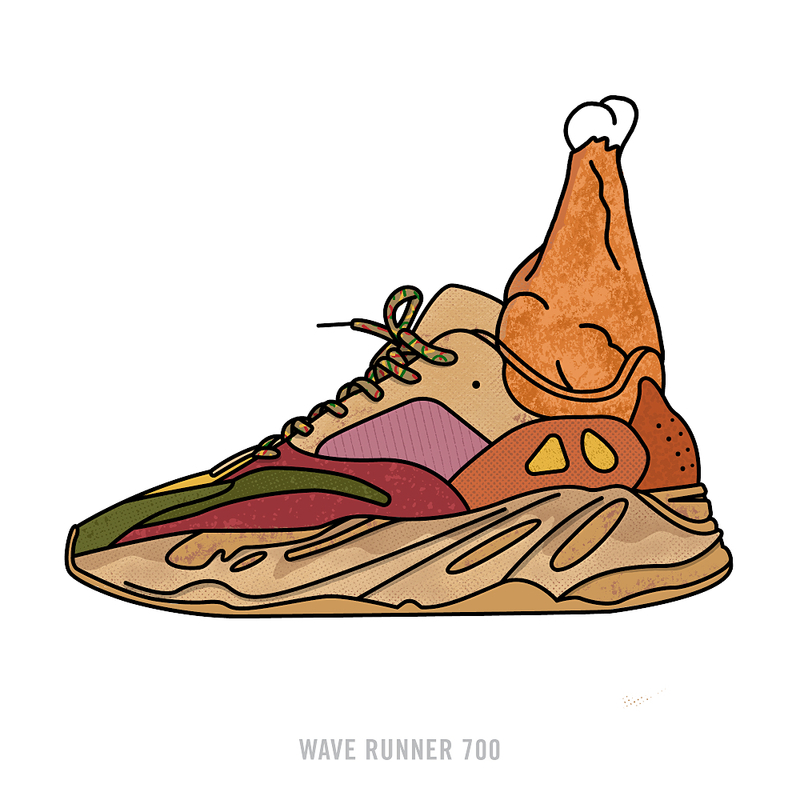 This 30-day project pushed me to explore the history of shoes and the Sneakerhead psychology while pushing my understanding of illustration and texture. 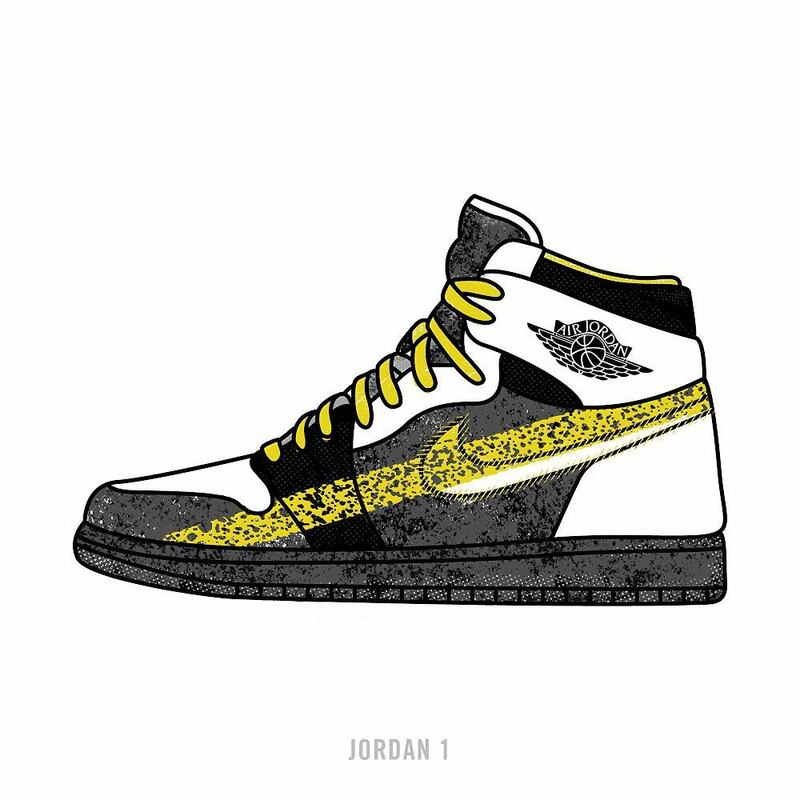 Get a better look at each shoe by clicking the thumbnail!